Our Web Strategist, Jacob Marcinek, leaves no local eatery unturned. 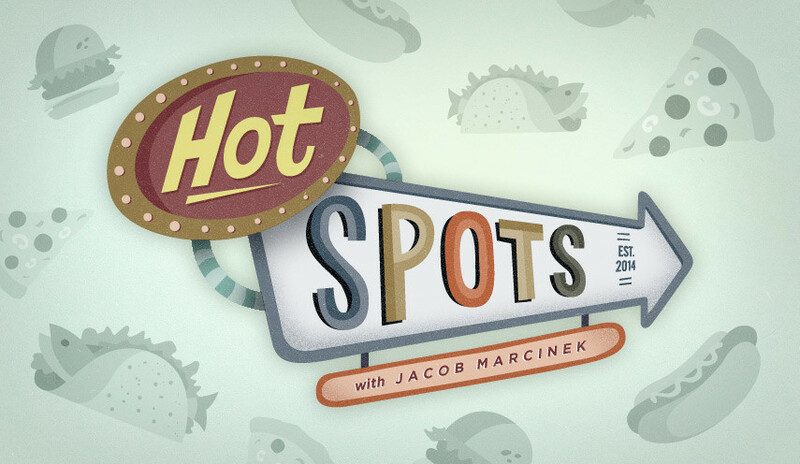 He's back with Lunch Hot Spots with Jacob! 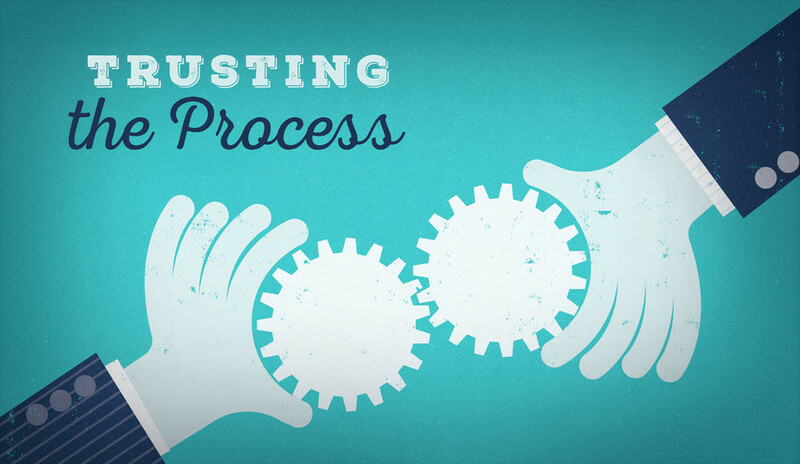 The most important theme throughout any new web project is the process. It’s crucial all teams are aware how each step impacts what is to follow and long-term development. Setting the tone from the start is critical, so we’ve put together a list on what to expect throughout the process. While Consumer Engagement has technically existed since the advent of business, it’s only recently become an established discipline unto itself. Like most new areas of business, the main reason for the increased emphasis on CE is largely due to–you guessed it–the internet. 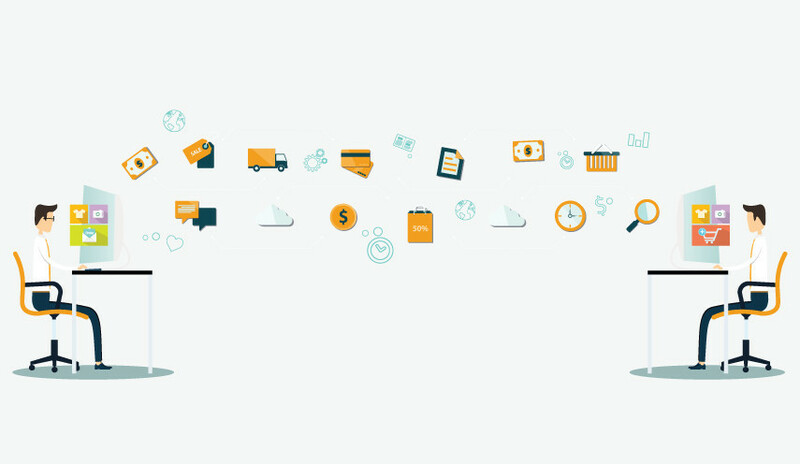 We’ve listed some of the top Consumer Engagement trends to take you into 2016. 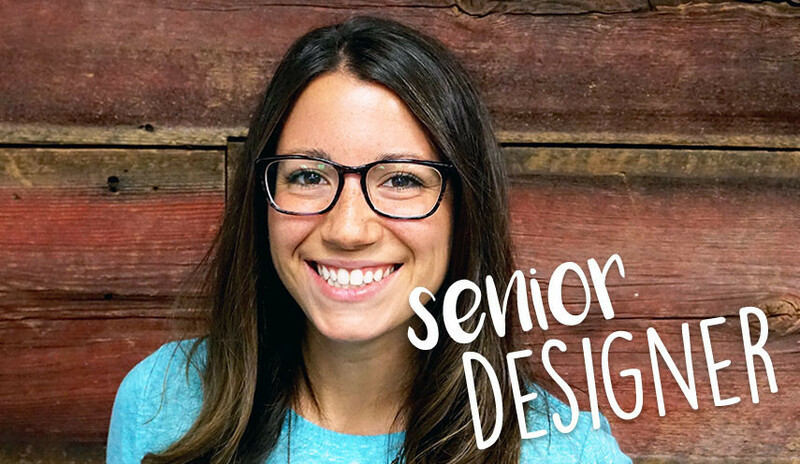 Our new Senior Designer has designed for events like the Nickelodeon Kid’s Choice Awards. Lucky for us, her favorite hobby is baking. Meet Diandra! 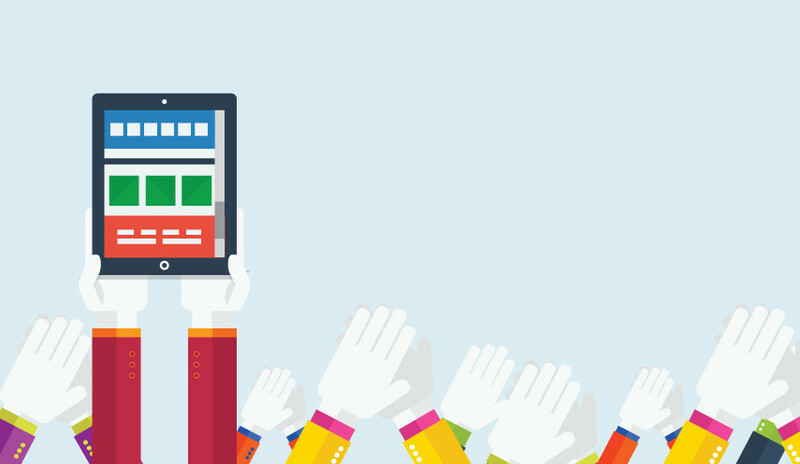 Responsive web design is the essential group of techniques to make your website function well and look good on all of your devices. So how do you do it right? 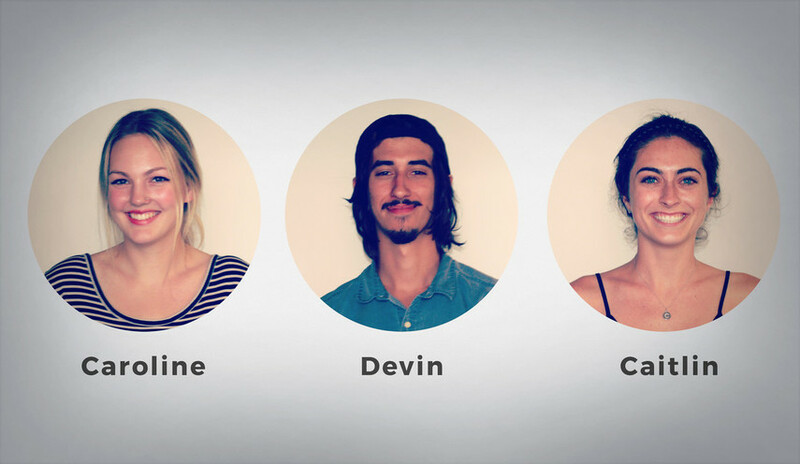 The AYC Media team is rapidly expanding! Our new Front-End Developer, Andrew, comes all the way from California to join us. What is the New Economic Order? 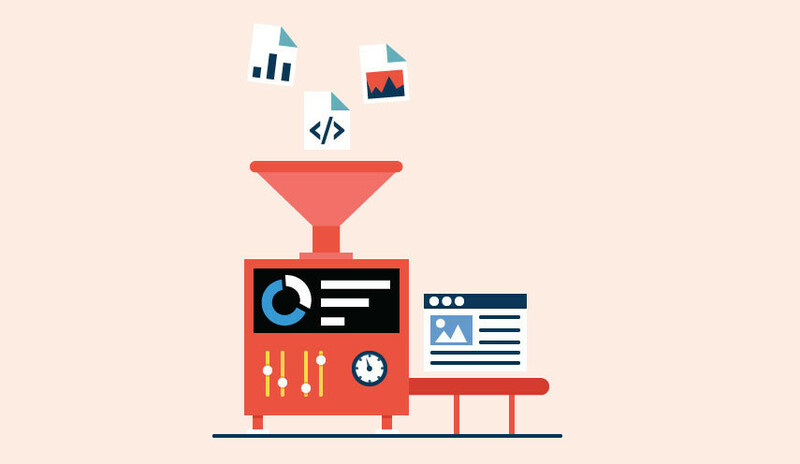 Email Marketing Specialist Michelle Burke shares insight on this recent phenomenon. AYC Media has a new batch of interns joining us this summer. Let’s get to know them! 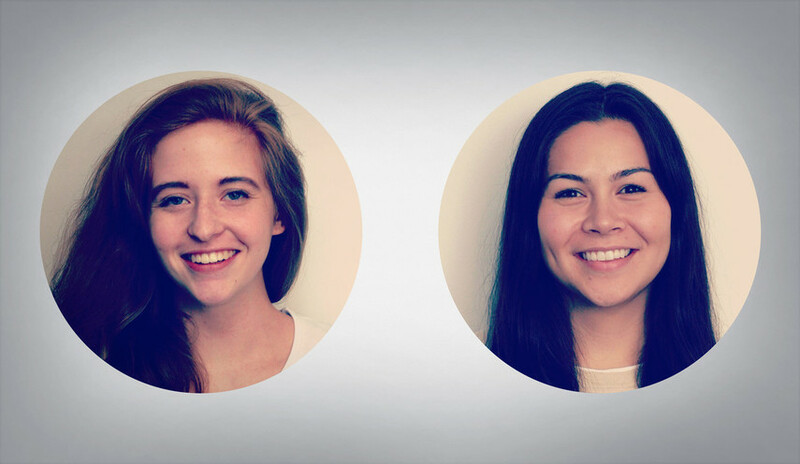 AYC Media has two new additions to the team - meet Michelle and Chelsea! 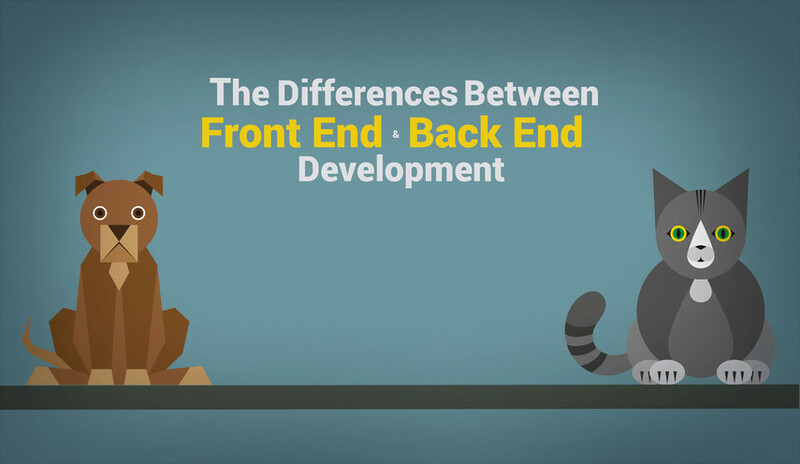 As a digital agency, we are frequently asked to define the differences between front end and back end development. 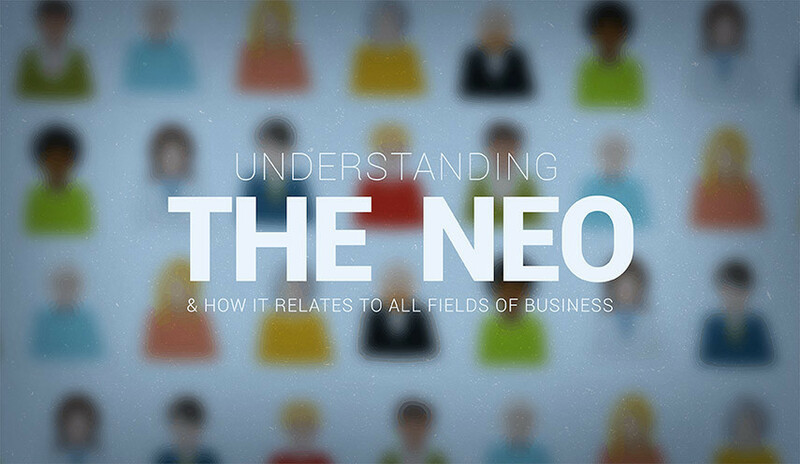 Bill Wheeler explains how our team works together to deliver a well coded website. 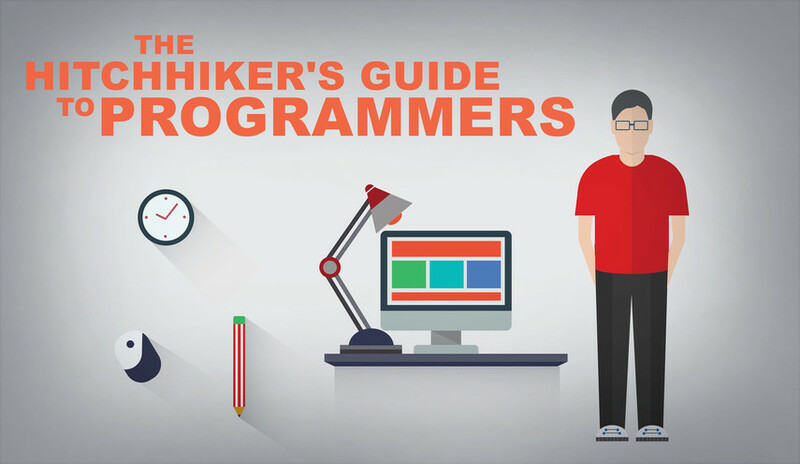 Lance Wolbransky shares the handy guide for effective communication within the mystical world of programming. 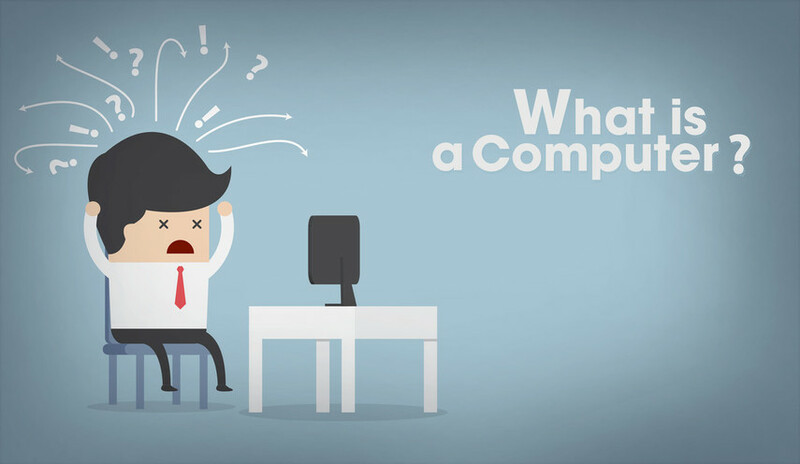 Programmer Keith Larson answers the not-so-obvious question: What is a Computer? All work and no play? 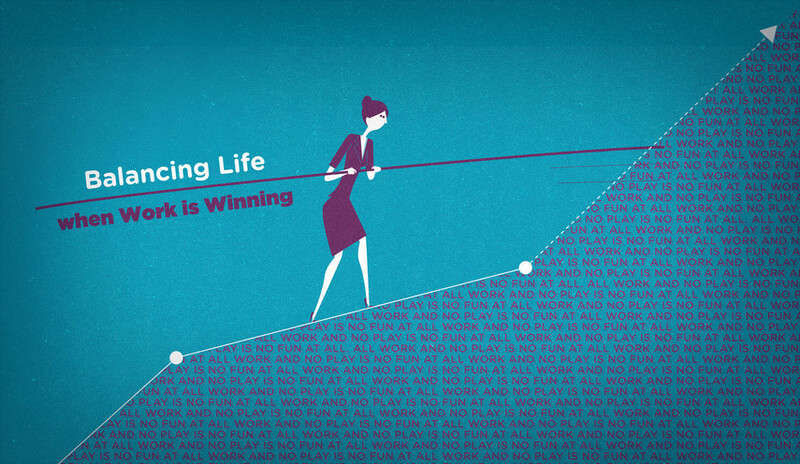 VP Marc Scholtyssek highlights the key points for keeping a healthy work/life balance. 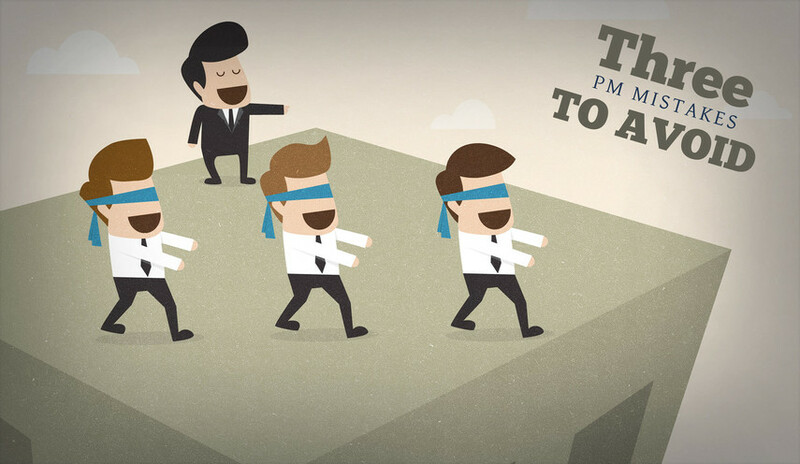 Ever get caught up in these common project management mistakes? Molly Guyer teaches us how to better time manage, be proactive and effectively communicate. Have you ever had a problem with micromanaging? Project Manager Josh Clark walks us through an Agile Activity to help show the benefits of using sprints within a scrum structure. Website Specialist Jacob Marcinek encourages you to kick some raster and go forth and vectorise! 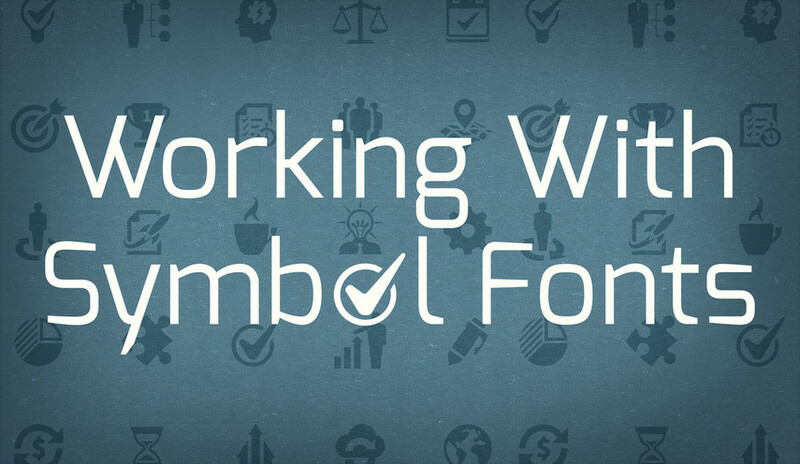 Let's talk symbol fonts. 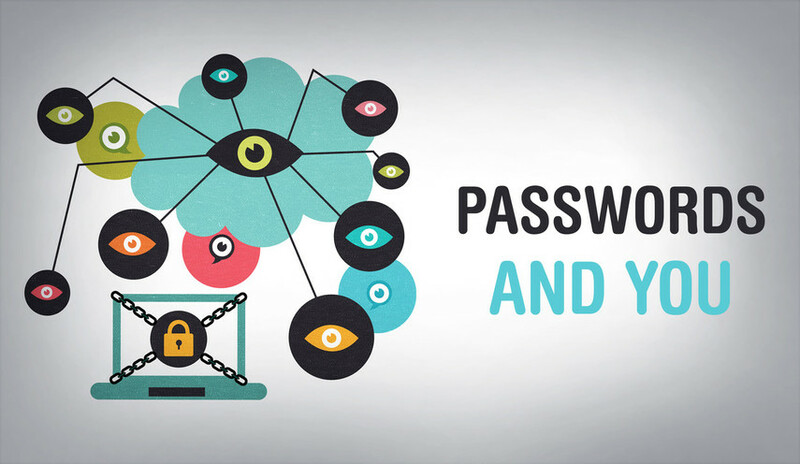 You can pick your friends, you can pick your password, but you can't pick your friend's password. 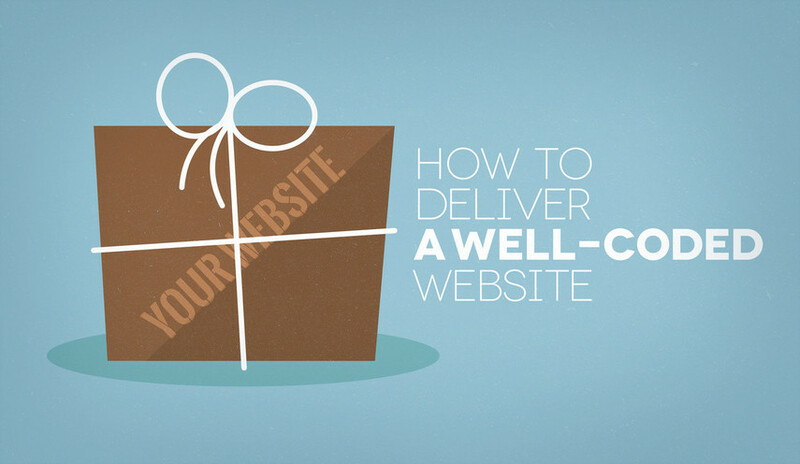 Front-End Developer Brandon Miller walks us through the crucial steps to ensure the delivery of a well-coded website. 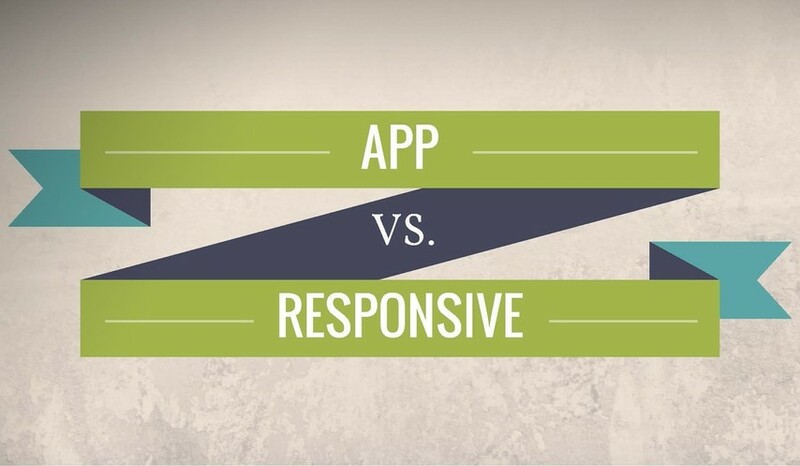 Mobile apps vs responsive is a question we seem to face quite a bit around here. With the growing trend of fully responsive websites, we have a number of clients asking us... App or Responsive website? 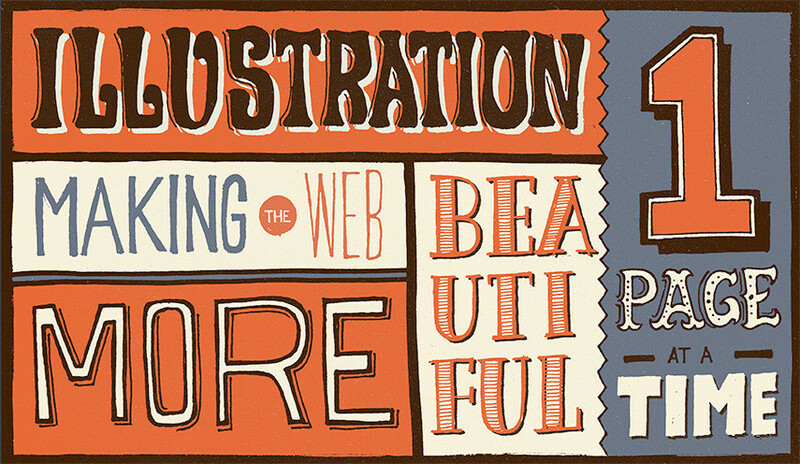 Art Director Terry Hahn shares the pivotal impact that illustration has when it comes to web design. Enjoy what you’re reading? Sign up for the AYC Media newsletter and receive updates on our posts. 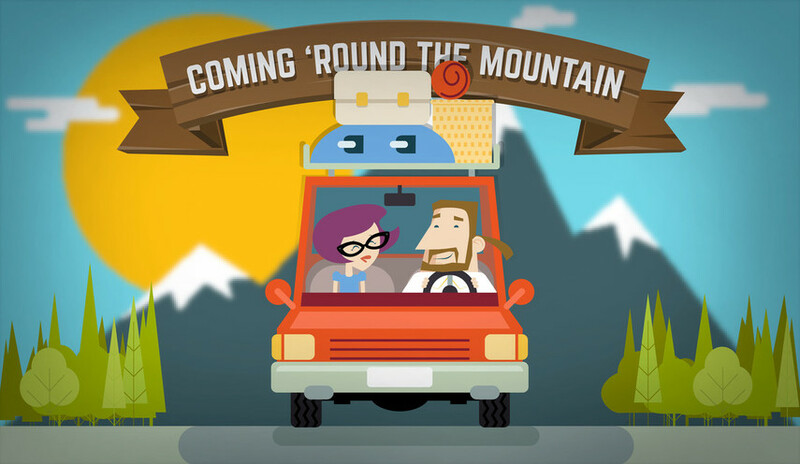 AYC Media is a Philadelphia web design company located in Conshohocken, PA. Specializing in responsive web design, brand development, digital marketing and custom business solutions, AYC Media has built over 1800 websites for clients in Philadelphia and around the world, earning a spot on the Philadelphia Business Journal's list of "Top Web Design Firms."